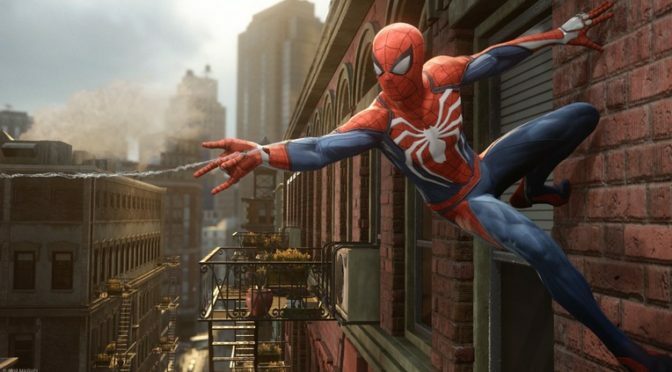 Unless you’ve been living under a gaming rock recently, you have probably heard that Sony and Insomniac Games have been hard at work developing a new Spider-Man game, exclusively for the PS4. Announced at E3 2016, the game has no official title as of yet. However, thanks to a livestream by Reddit user ‘GamingSince95’, we saw Ryan Penagos (VP & Executive Editor of Marvel Digital Media) confirm that the game (as well as a few other Marvel titles) will be coming to PS4 later this year. However, Insomniac Games followed this up by releasing a statement which indicated that there is no expected timeframe for the game’s release, despite what Marvel has stated. WHICH IS IT, PEOPLE?? WE NEED TO KNOW! In the live stream, Penagos also stated, “There’s even more on the horizon for 2017, like Spider-Man coming to PlayStation 4, and Marvel vs. Capcom: Infinite coming to Xbox One, PS4, and Windows PC”. Ong went on to say that Marvel is “absolutely obsessed about [quality]”, and that “things like [games] you cannot under-resource”. This is the kind of outlook that gamers want from developers. Sure, we want our games as soon as possible, but not at the cost of quality gameplay, graphics, sound, etc. Some of these issues we touched on in our article about quality assurance in gaming last month. With more news of this release being relatively sparse, the appetite of gamers has just been further whetted for the remainder of this year. 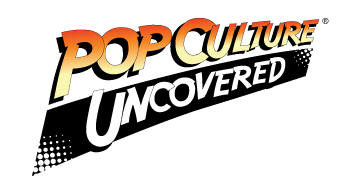 There have already been some impressive games released in 2017, and we here at Pop Culture Uncovered are trying to keep as close an eye on breaking news as possible. With our love for comics & gaming combined, we hope that the upcoming Spider-Man title will be as much fun as last year’s E3 announcement made it out to be. With this one statement, the developer has (in the minds of many gamers) set the bar for expectations on this title. We do know that Insomniac Games is incorporating the web-swinging and acrobatics that we love from the iconic webhead, but they have also stated that they will be “introducing elements never-before-seen in a Spider-Man game”. Here’s hoping that we get some pretty cool abilities, combat, and navigation to play around with when the game finally does hit store shelves. What do you think, dear readers? Are you looking forward to a new game featuring our Friendly Neighborhood Spider-Man? What do you hope to see in the game when it releases? Let us know in the comments!